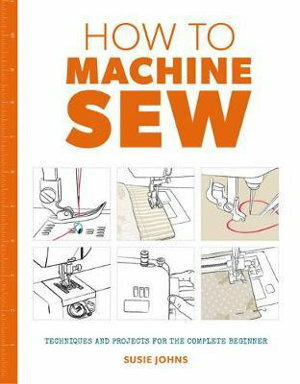 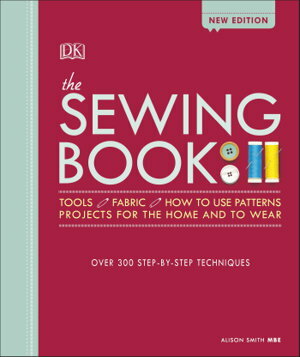 This is the only sewing reference you will ever need, with step-by-step photographs to show you how to sew absolutely everything. 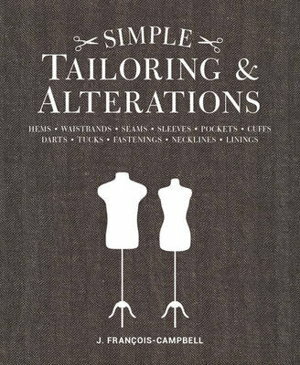 No shortcuts. 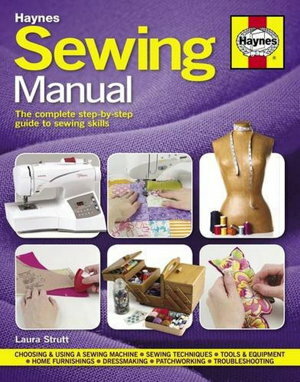 No cheating. 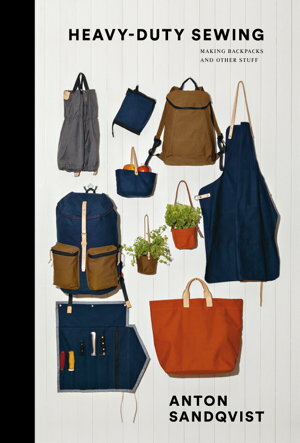 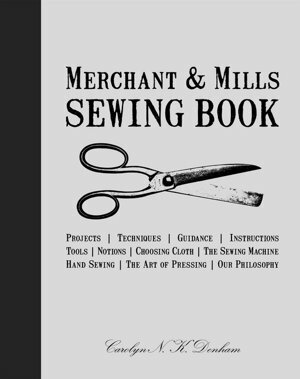 Just good old-fashioned sewing. 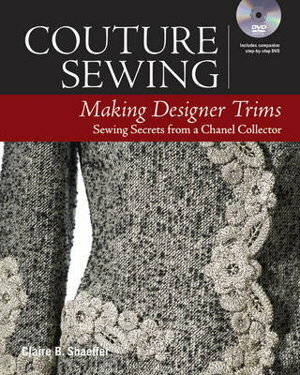 Couture Sewing: Making Designer Trims by Shaeffer Claire B. 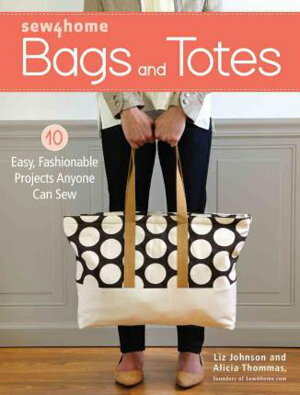 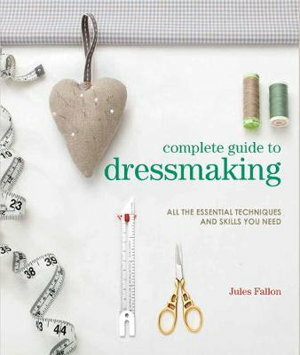 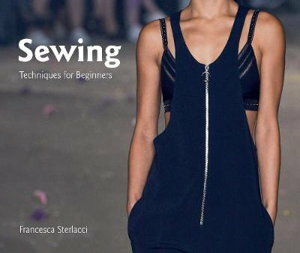 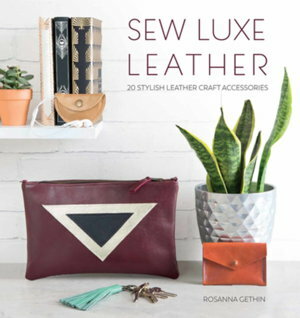 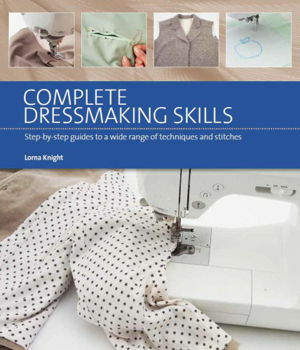 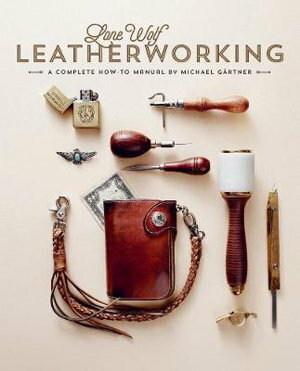 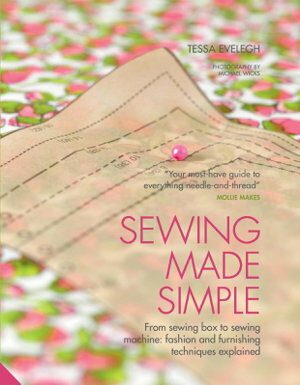 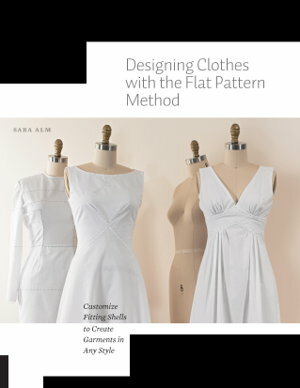 A beautifully presented technique-resource, this is a guide for dressmakers new to the craft and for those who want to take their skills further.